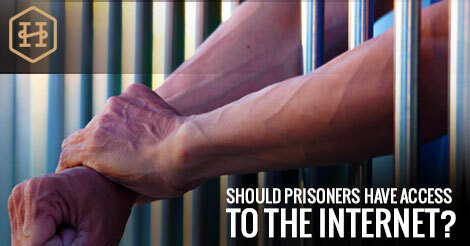 Should Prisoners Have Access to the Internet? If a convict doesn’t have access to the internet, it is believed they have a hard time integrating themselves back into the community that existed while they were away. The participation they have in the civilian community is put in limbo because they are not aware of the changes going on around the world. Author M. G. HansenPosted on February 2, 2017 August 12, 2017 Categories Criminal DefenseTags Miami Criminal Defense LawyerLeave a comment on Should Prisoners Have Access to the Internet?